How to clean it. 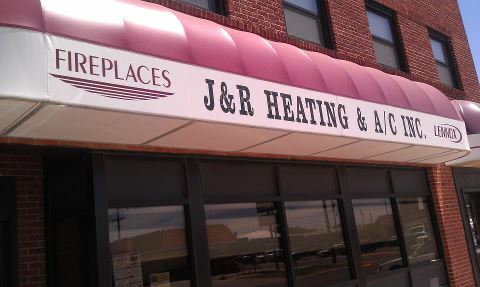 Qualified HVAC professionals (like us!) have many tools to clean and purify your air depending on your home’s specific issues. There are options for everything from systems that cycle fresh air into your home all the way to cleaning ductwork for immediate results. 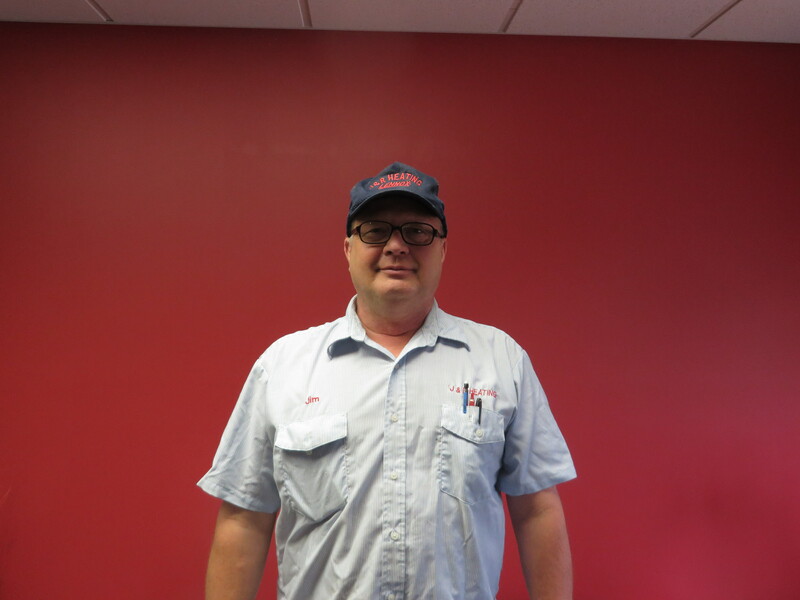 To decide what your family’s best option is for fresh, clean air, give us a call. We’ll take a look and, best case scenario, your air will already be pristine and mountain fresh – no harm done. If not, you’ll get practical solutions to help your family breathe easier this season. Either way, you win. Just let us know – we’re here for you. 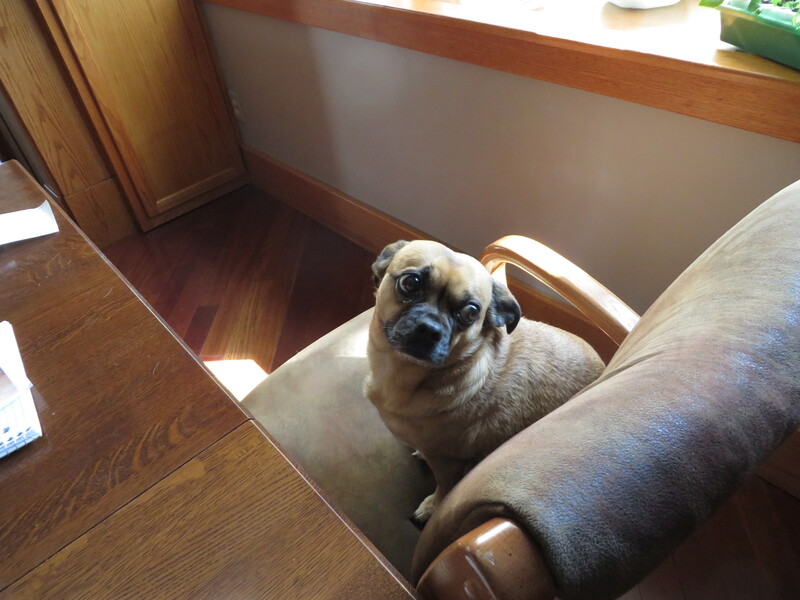 Are you as ready as I am for a change of scenery? I’m glad to be seeing the signs of spring… brighter landscapes, warmer days and more outdoor activities. But spring also means one other important thing: summer’s coming. As you know, it can get pretty hot and humid when it’s here. We don’t want any of our friends (some companies call them “customers”) to flip the switch on the first warm day and find your air conditioning system has “forgotten” the basics of keeping you cool. 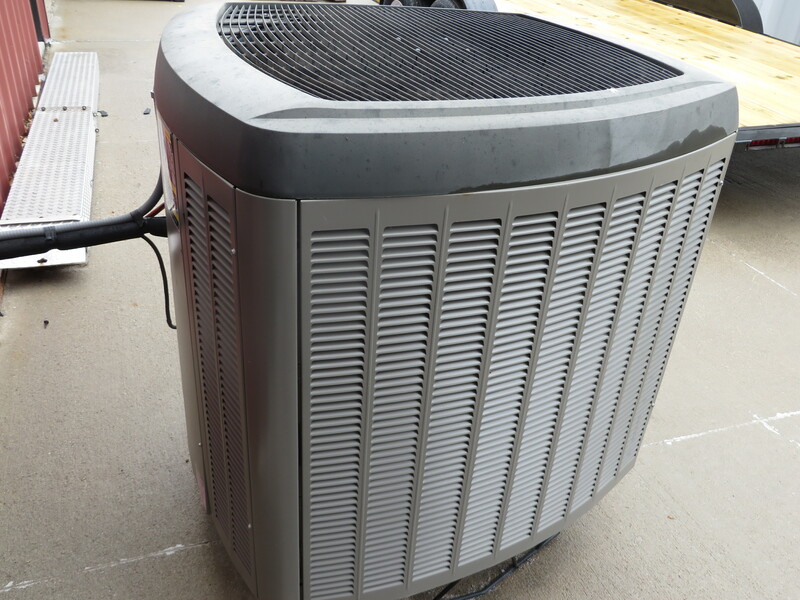 If you haven’t already called us for your pre-season tune-up to make sure your air conditioning system is ready for the heavy load, please do this as soon as possible. Our job is to make sure our friends are comfortable. Let us know how we can serve you. Stop the invasion. Your backyard jungle could be costing you big. Bushes, weeds and shrubbery that are allowed to grow up and around your unit can end up causing major damage to your system and your wallet! 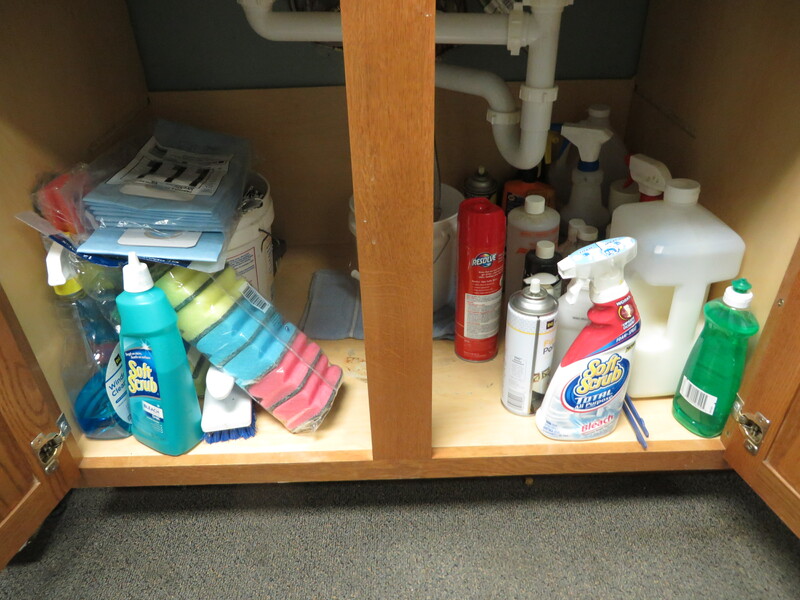 Clearing the area around your unit is a quick way to help protect it for the long-term. You don’t want to overlook the outside. Scrubbing down your heating and cooling unit doesn’t just make it look pretty – it also increases its efficiency, which means energy dollars back in your pocket where they belong. For many people, Easter tradition means Easter Egg hunts, candy, decorating Easter eggs, and celebrating the resurrection of Jesus. 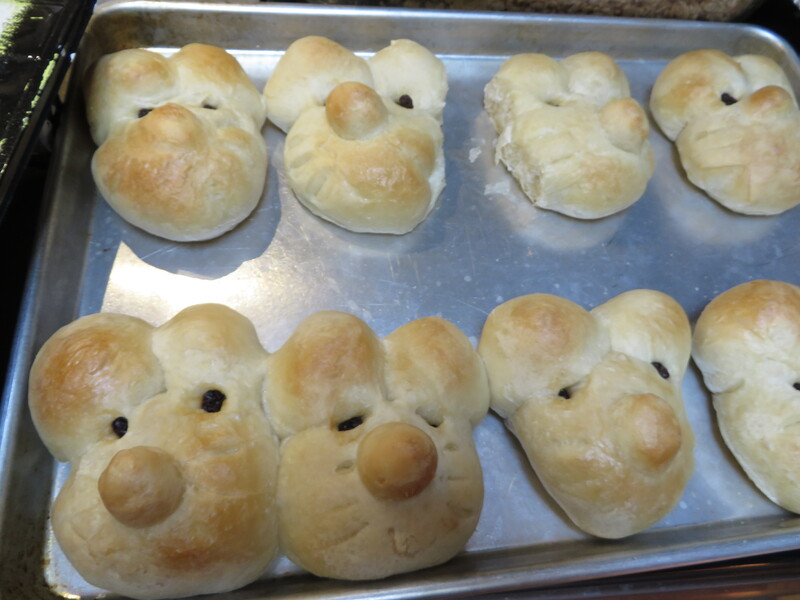 We still do the Easter eggs and the real celebration, but we also add another tradition every year and that is making the most adorable rolls to ever be created…BUNNY ROLLS! Here is the recipe. 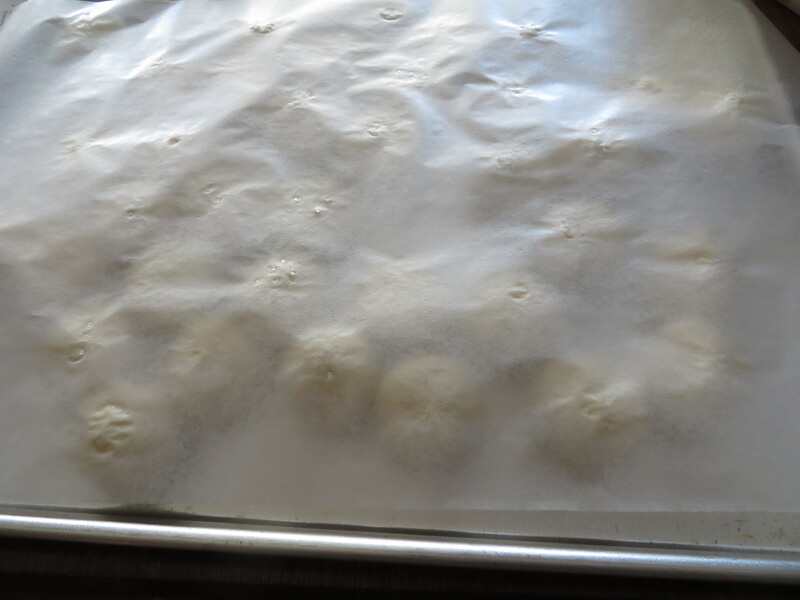 Thaw frozen dinner roll dough overnight in refrigerator. Place 1 thawed roll on greased cookie sheet (dough should be cold). Gently press to form a 2 1/2″ circle, about 1/2″ thick for the head. Form nose from a small part of the second roll. Divide remaining 2nd roll into 2 parts to make ears and attach to head. 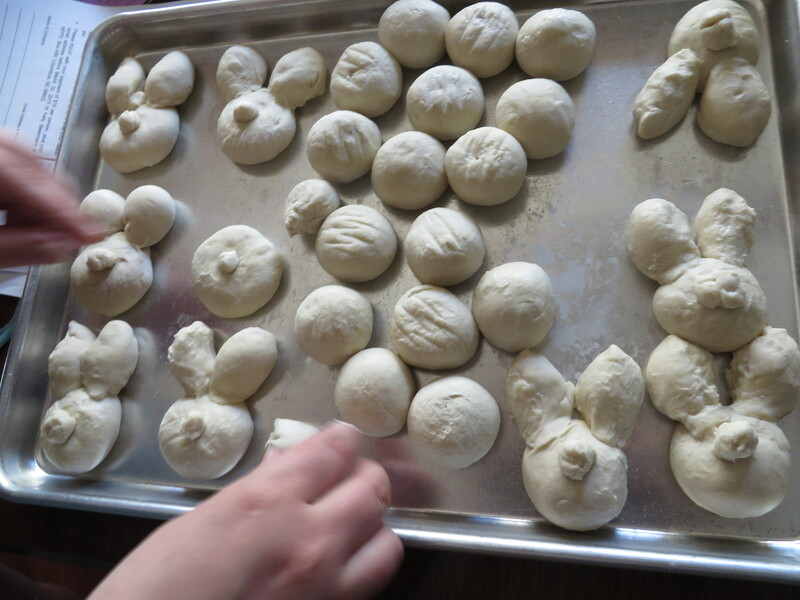 Make whiskers with knife tip and press raisins in dough to form eyes. Let dough rise according to directions. Bake in preheated 350° oven 15 minutes or until golden brown. Roll butter over top to keep “bunnies” fresher longer. 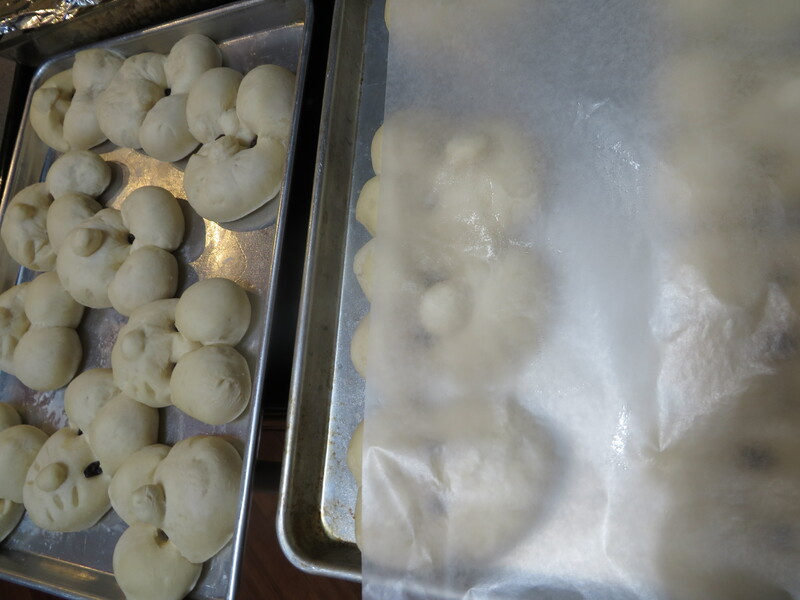 Thaw frozen dinner roll dough overnight in refrigerator. Place 1 thawed roll on greased cookie sheet (dough should be cold). Gently press to form a 2 1/2″ circle, about 1/2″ thick for the head. Form nose from a small part of the second roll. Divide remaining 2nd roll into 2 parts to make ears and attach to head. 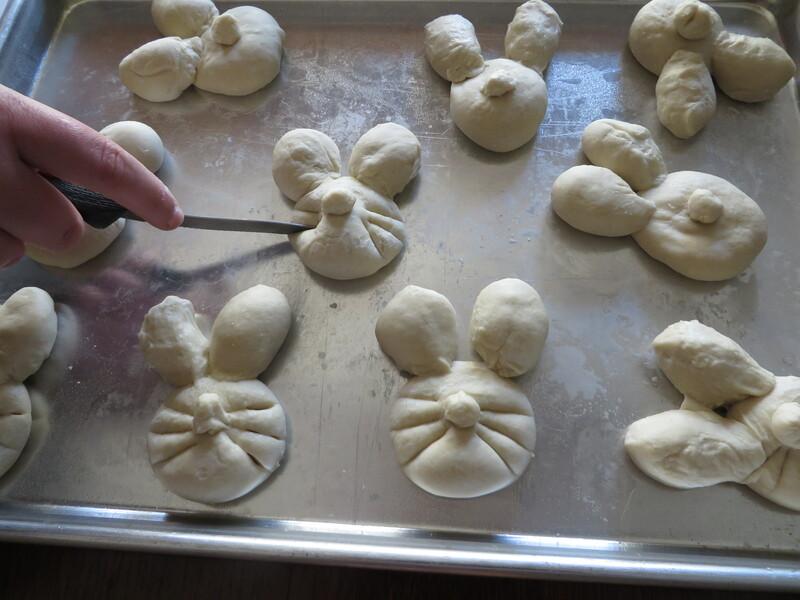 Make whiskers with knife tip and press raisins in dough to form eyes. Let dough rise according to directions. Bake in preheated 350° oven 15 minutes or until golden brown. Roll butter over top to keep “bunnies” fresher longer. Scallions – Sweet and fragrant, scallions can be enjoyed raw in salads, thrown into stir-fries or mixed into a tasty dip. Spring Onions – These young bulbs are typically mellower than other onions. Try grilling, roasting or marinating, or batter and fry away! Ramps – With an invigorating onion flavor and intense garlic scent, ramps are perfect for serving grilled or chopped and sauteed in eggs. Shallots – Shallots can be used in fresh cooking or pickled and have a milder flavor. In Asian cuisine, finely sliced deep-fried shallots are used as a condiment that is usually served with porridge. Vidalia Onions – The Vidalia onion is a sweet onion that can be eaten raw or baked. These onions are best eaten in salads, sliced on hamburgers or hot-dogs, baked in french onion soup, or sauteed and then put on top of steak or pork. Choose an onion, select a cooking style and enjoy!